With the lifestyle becoming with every minute, it becomes difficult for an individual to manage different things or work. So most of the work is being done online through different websites or apps. If the person needs to purchase any product today then can purchase it from different shopping apps. Similarly to get an education after school the student does not have to go anywhere, the student can get their online tuition classes. With the help of computer and internet, a student can get an education by sitting at home. As today most of the parents are working and they do not have time to take their child for tuition and get them back home. Or to make them study on their own after returning from a strenuous job. There are times when the confusion arises in the mind of many that whether language skills could be learnt through the online tuition classes. Any education could be obtained through online. Even there are many courses available whereby sitting at your own comfort zone, the student could learn English online. Here a student can even know the meaning of their English lessons in a simple language which is easy for anyone to understand. These English lessons are being taught by the teacher or video recorded from the other side. 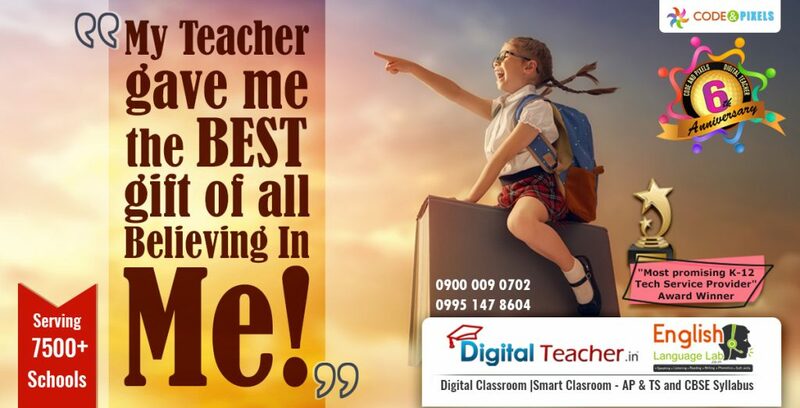 If a teacher is live then the teacher sitting at their dwelling and student at their place but the student still able to learn English online with the help of a computer as well as internet. If continuous online tuition classes of English being by the students then they will be able to develop a good command over their English language skills and will able to speak anywhere confidently. With the online classes, it had made the life so much easy and relaxing for the working parents as to do work they do not have to compromise with their children studies or future.